We are a leading supplier of contract blinds, cubicle tracking, cubicle curtains,curtain rails and curtains to the care and hospitality markets. We offer window blinds across the spectrum of businesses, from care homes to secure units. 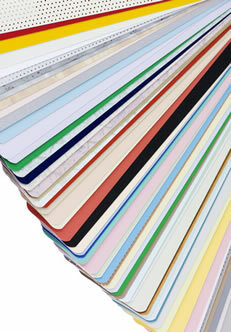 We also offer quantity discounts to companies or organizations who have a requirement for a large volume of blinds and shades. We work directly with the manufacturers, allowing us the ability to help you choose the right product and save money. Please contact us and get an unbeatable quote for your window projects.